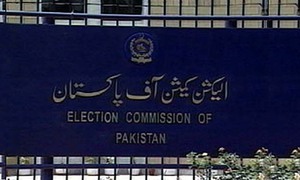 ECP rejects Fafen claim and says it will shortly release its own "authentic data". Opposition accuses government of looking for an escape route. 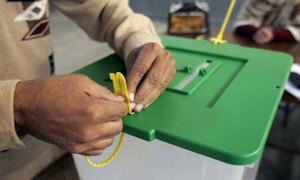 Poll observer body says it has complete data and will release it soon to remove political parties' concerns. 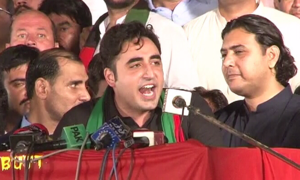 ToR has been prepared by PPP and endorsed by all other opposition parties. Move can trigger litigation, but ECP says it has no option. 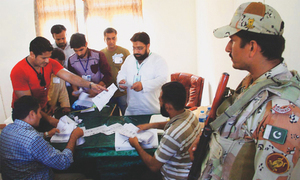 Notes that one polling agent of each candidate was allowed to attend the counting process under the law. 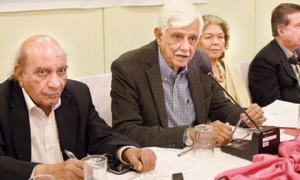 ECP declares winning MPA Ahmed Kohzad's election null and void due to his alleged Afghan nationality. Who is the PTI fielding for Lahore's hot seats? Most of the seats are vacated by those elected on more than one seats in the July polls. 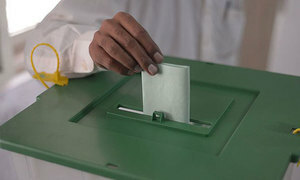 Khawaja Saad Rafique, Shahid Khaqan Abbasi among prominent candidates for NA seats. 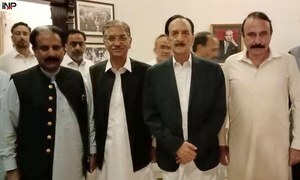 Zafar-led delegation conveys the party high command's message to Pakistan Peoples Party. 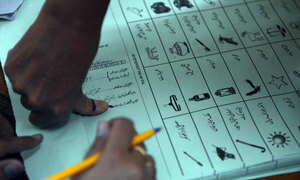 The constituency consists of the semi-hilly and plain areas of Taxila and Wah. 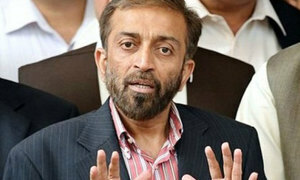 MQM-P leaders claim their polling agents were driven out during counting process. 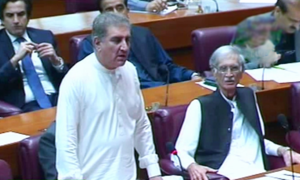 Leader of the Opposition Shahbaz Sharif, PPP's Bilawal Bhutto welcome Shah Mehmood Qureshi's announcement. 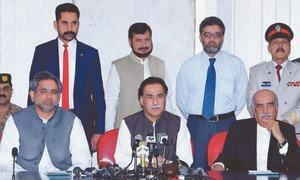 The committee will be formed through a resolution in NA and its composition will be decided by Speaker Asad Qaiser. 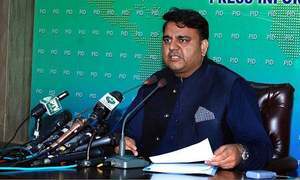 PPP to consult with PML-N and other opposition parties in case an investigation commission is not formed. At least 4,586 votes discarded; vote difference between the winner and the runner-up in the final tally was only 899. 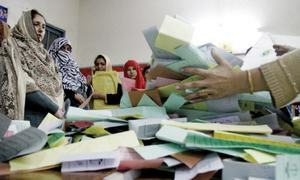 By-election after low women voter turnout on July 25 sees greater participation of women. 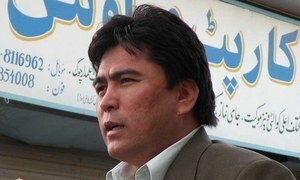 Reiterates demand for the parliamentary probe into "RTS failure" issue.